Every year, over 80,000 building industry professionals descend on the NAHB International Builders’ Show and NKBA’s Kitchen & Bath Industry Show, Design & Construction Week. 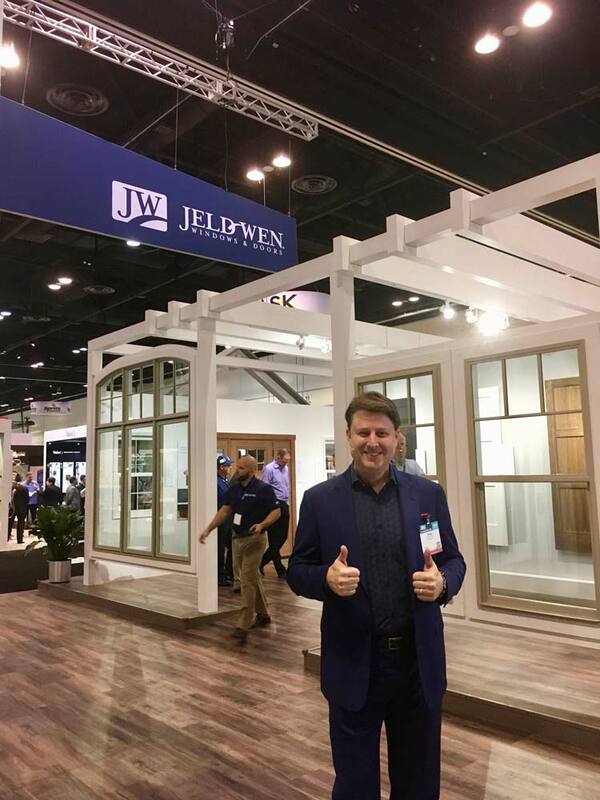 This year in Las Vegas, Steve Multer hosted the Jeld-Wen Experience, a huge and impressive premium showcase for products in Contemporary, Classic, and Architecture lines. 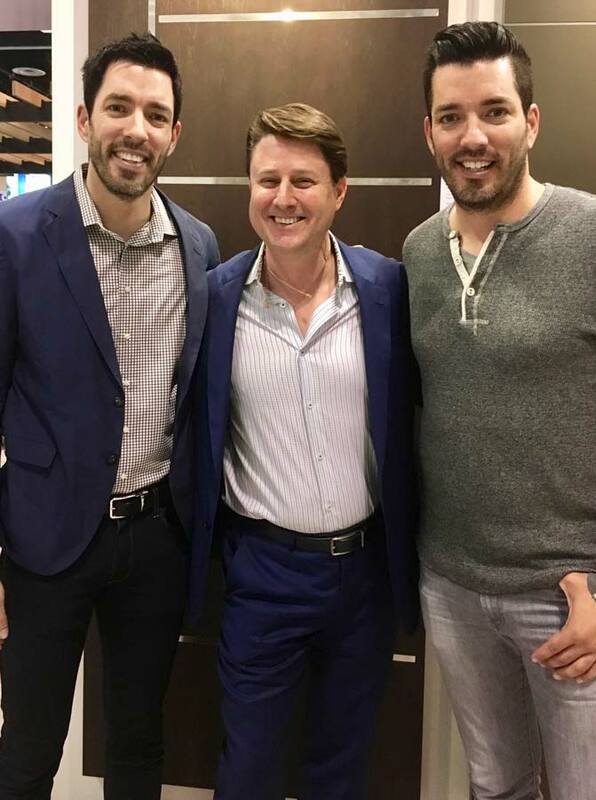 In addition to storytelling and personalizing the Jeld-Wen story for guests and partners, Steve interviewed Drew & Jonathan Scott, The Property Brothers, whose empire crosses multiple television shows, books, and technology innovations.